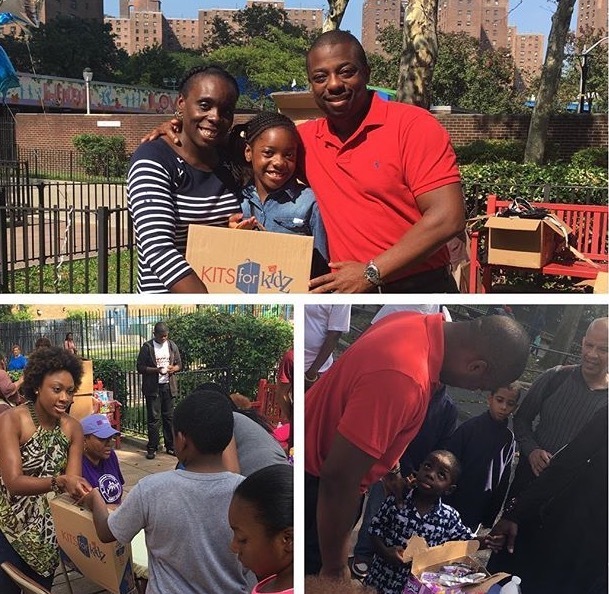 Back to School 2017 — FRIENDS OF PUBLIC SCHOOL HARLEM INC. 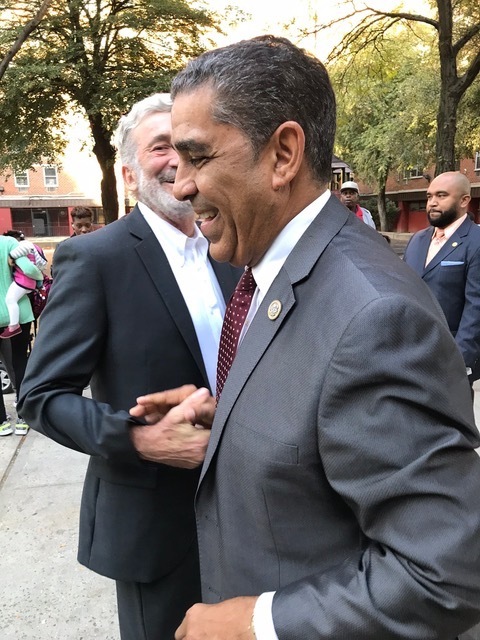 The Honorable Congressman Adriano Espaillat & The Honorable Councilman Bill Perkins team up with Friends for back to school giveaway. The Congressman was very prompt and courteous but had seats at Yankee Stadium for game 4 against the Indians. We had a real good time giving away the supplies and everyone was very appreciative. 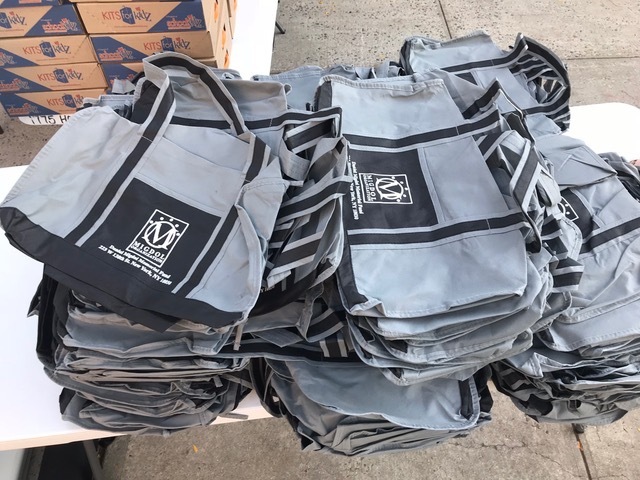 Extra gym bags we also contributed, besides the backpacks. The Congressman, the landlord of the housing we targeted and some of our staff that helped out. Sometimes the supply kits were heavier than the kids. After the Congressman departed, the Councilman showed like a tag team. Sometimes they each want the spotlight. A job well done and a man with humor, strength and conviviality.